Looking for a perfect mother's day gift? Here it is! Charlotte Wooning is a dutch jewellery brand since 2005 designed by Charlotte Wooning herself. And now she makes some gorgeous letter necklaces. A perfect mother's day gift! Charlotte works with genuine materials such as sterling silver, gold-plated silver and gemstones. She finds her inspiration in traditional materials and textiles. Looking in antique stores, markets and people's closets and cabinets she finds extraordinary materials that inspire her in designing jewels that express a new and fresh interpretation of the past. 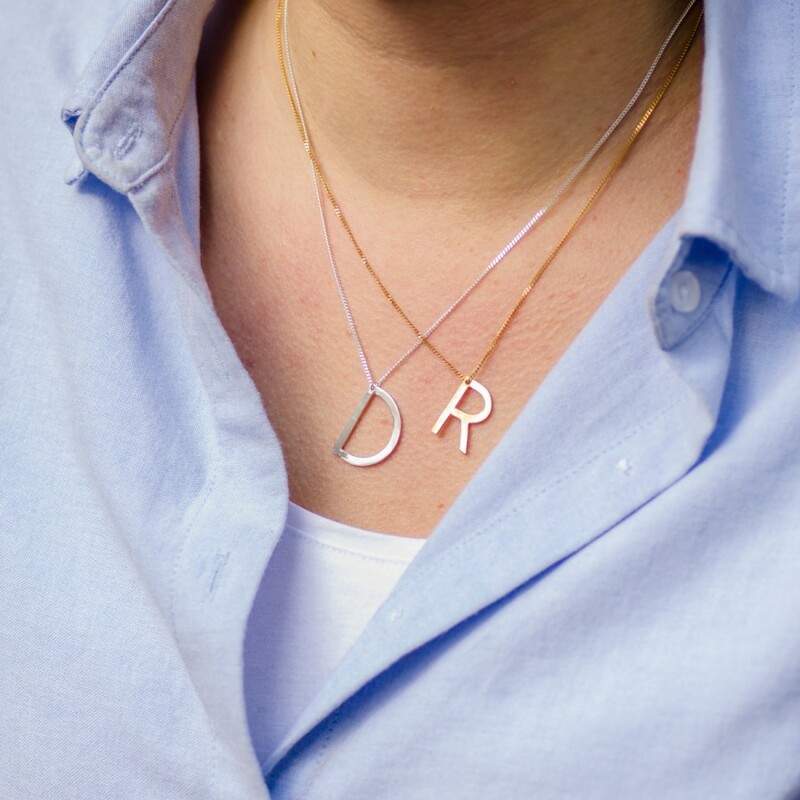 The 'Alphabet' collection is a gorgeous lettering jewellery collection. Like Charlotte said 'you can leave a note with the letter you choose'. This gorgeous necklace is handmade and especially made for you! So, if you did not know what to buy for Mother's day, then this is the perfect gift!